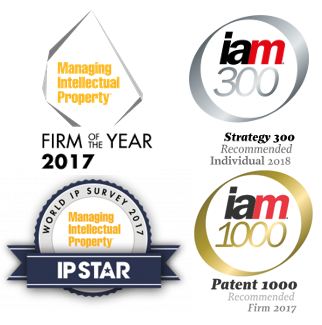 Rachael began her career with a top tier Australasian intellectual property firm and has over 15 years’ experience in the intellectual property profession. Rachael has worked with a number of large international and national companies in the building, wine and FMCG areas to put in place strategies to ensure establishment of a solid base of intellectual property rights and reinforcement of those rights against third parties. Rachael has substantial experience in international trade mark clearance searching and advice, international trade mark filing and prosecution and in contentious trade mark matters in New Zealand and Australia. Rachael has also worked with companies to prepare and review IP aspects of licence and permitted user agreements for development and commercialisation of products and businesses internationally.